Some of the best articles are born from more than one blogger getting together and providing their mutual goals towards a single goal. It is about sharing creativity and drawing from one another’s expertise. Given how much trash is posted online these days (have you ever read a YouTube comment section? ), we have to take our content as serious as possible. Collaboration is a great way to boost quality and give readers something special that separates itself from the cesspool common in blogging today. So, how do you do it? There are several ways. I will admit to being biased about podcasts and videos, because I am a huge fan of them. Sitting down and talking to another person is so easy, and current technology makes it just as simple to share. Google Hangouts On Air Youtube Live, for example. You don’t have to do anything fancy, just have a conversation. And it has the added benefit of being a way to expand into new media forms. That means a whole new potential audience. Use MyBlogU: Create a new Brainstorm project to invite guests to your podcast show! At times you really just need to sit down and share ideas with people who are involved in a common industry. I love creating online focus groups with my blogging friends. We will just get into a group chat and spit fire some ideas. We all end up leaving with a good handful of future content ideas. Occasionally we will also get ideas for joint posts. Use MyBlogU: Create a new Brainstorm project to see who may be interested in joining your group or even help you spread the word! Sometimes all you have to do is ask a bunch of experts a question and you have yourself a viral post. I love coming up with a single question, and going to various bloggers to ask them for an answer. 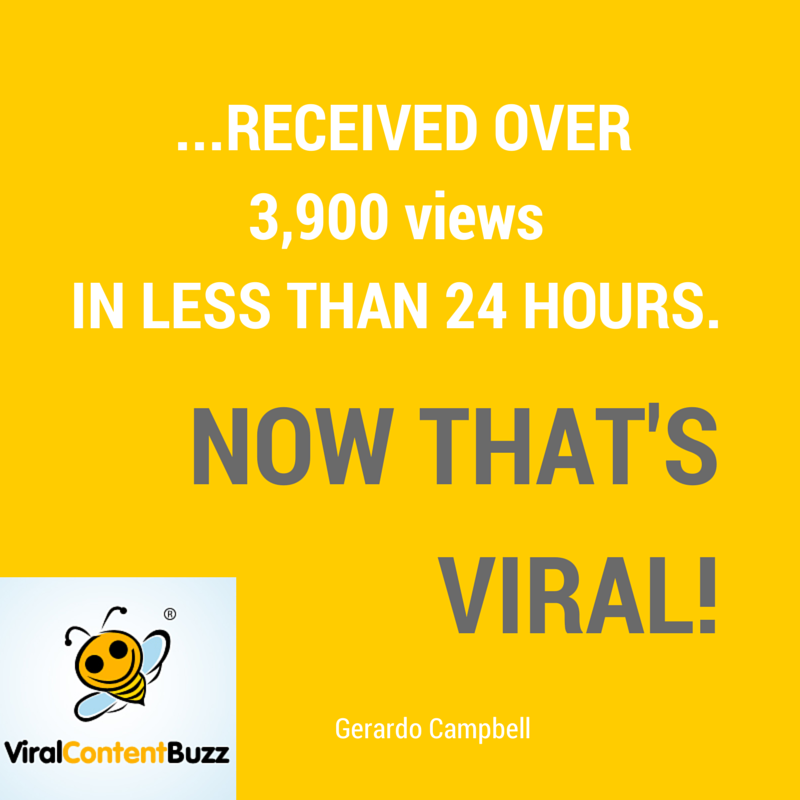 It only takes them a couple minutes to reply, provides them with some free publicity with the credit and link, and collects expert advice that will be sure to attract readers. It is so useful as a tool that I try and make one at least every other month. Writing guest posts is an amazing way to get new readers and increase your authority. Many bloggers are happy to write and take a guest post for free, because they know the benefits. You are able to get some fresh perspectives and build relationships, as well. I have a list of a couple dozen bloggers I alternate this with, so we are always getting fresh content. It has been amazing. 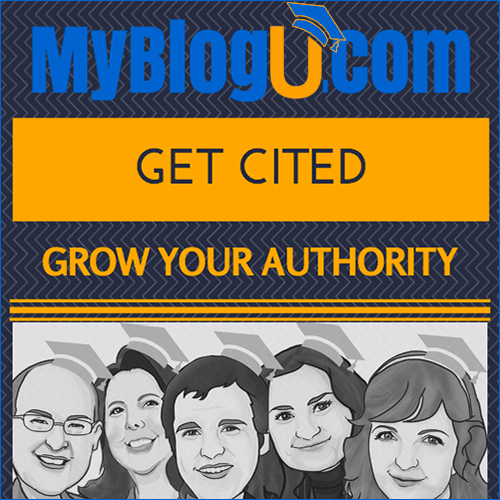 Use MyBlogU: Upload your article draft to MyBlogU Articles section to invite free editors and after that find a great home for your article. Building something awesome you can sell or give away for free to build your email list takes time and effort. Inviting experts to collaborate only makes sense because they will suggest you tools and angles you’d never have thought of if you were working on it alone! 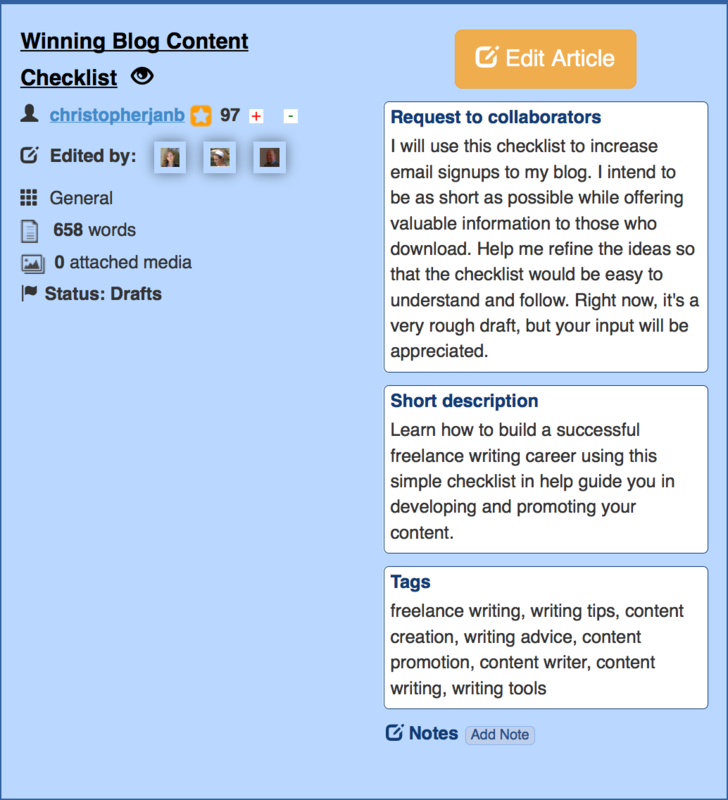 Do you have an idea for a collaborative blogging effort? Let us know in the comments! Collaborating with knowledgeable and similar minded professionals or individuals is really effective in almost any industry. I am not a blogger but I am an entrepreneur and founder of an education startup. I started networking long before I started my company and that helped me in many ways to get benefited mutually. I also started networking with many local and global bloggers and it really works great. It’s all about value addition which helps people to prosper.